Subject: LongIsland.com - Your Name sent you Event details of "The Zombies / Bruce Sudano And The Candyman Band @ John Burns Town Park"
The Zombies perhaps deliver one of the most sophisticated performances out there today, playing each tune in their setlist with a delicate yet captivating delivery. Lead vocalist, Colin Blunstone, proves himself to be a true gentleman with his well-kept appearance wearing a suit on stage and politely complimenting the great qualities of his band members. Blunstone’s voice also carries a gentle, serene quality that is hauntingly beautiful and adds a great depth to each song. This can clearly be depicted in the song “A Rose for Emily”, which might leave a tear in the audience’s eye after hearing Blunstone’s angelic voice. However the most defining aspect of the Zombies’ sound might be Rod Argent’s keyboard playing. Argent uses the keyboards and organ to create various sounds, which helped define the Zombies unique blend of styles ranging from psychedelic, jazz, and baroque pop. The organ solo in “Time of the Season” might be one of the most pristinely presented organ solos in musical history. The audience at the Zombies’ concert had a great time dancing to hits such as “Tell Her No” and She’s Not There”, and the crowd nearly went into a full fledged freak-out when “Time of the Season” was performed. 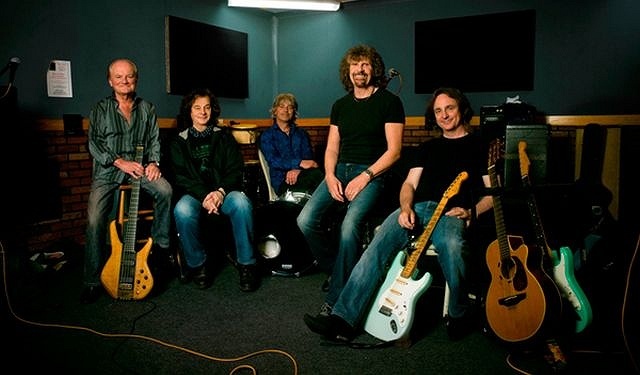 The other members in the band also accommodated Rod Argent at the show by performing songs from his other band, Argent, which included a performance of the song “Hold Your Head Up” with the audience enthusiastically singing the chorus word for word. The setlist also consisted of quite a few songs off the critically revered album, Odessey and Oracle, which Rolling Stone magazine has included on its list of 500 Greatest Albums of All Time, and Rod Argent was sure to inform the audience how David Grohl from the Foo Fighters stated that it was his favorite album of all time. The Zombies are seasoned professionals that know how to entertain a crowd and play their music with great precision and enthusiasm. Everyone in the band always seemed to be having a good time when on stage and always acted courteously and graciously towards the audience, who accepted their warm personality and delightful music with great enthusiasm. Be prepared to be blown away. 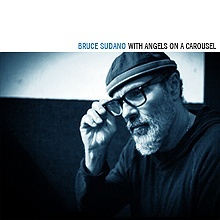 Bruce Sudano And The Candyman Band open the concert.